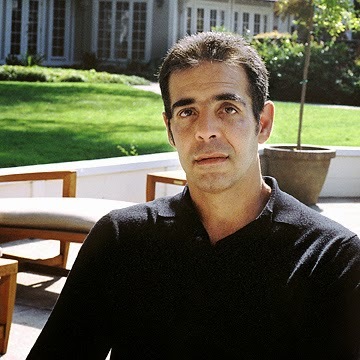 Antiwar.com's editorial director, Justin Raimondo. The FBI spied on Antiwar.com, so in a sense, if you donate you are doubling your money — you're standing up for peace AND for your First Amendment right to peaceful dissent. If you aren't familiar with it, Antiwar.com is a news and opinion site that supports a more peaceful foreign policy. It is founded and run by libertarians, but it includes contributions from folks who aren't part of the "freedom movement." Chad Nelson (who is a libertarian) is an assistant editor at the site. But there's also a new article up by Patrick Buchanan. When Buchanan sounds more reasonable than most mainstream media pundits, you've got a problem. The site is run by a 501(c)3 organization, the Randolph Bourne Institute, which means (1) Your contributions to Antiwar.com are deducted from the income which is taxed by the federal government to pay for the war machine and (2) the Randolph Bourne Institute is required to file public documents providing financial information about its operations, which you can search for at ProPublica and other Internet sites. 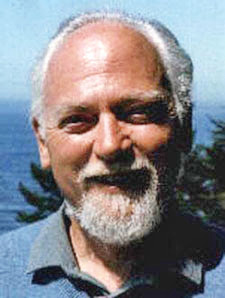 More information on Antiwar.com is available here and here. Nice piece by Pat--thanks for the tip!